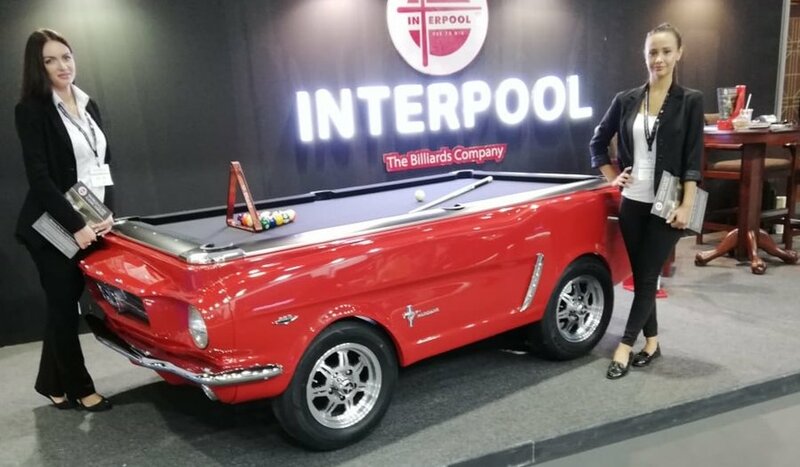 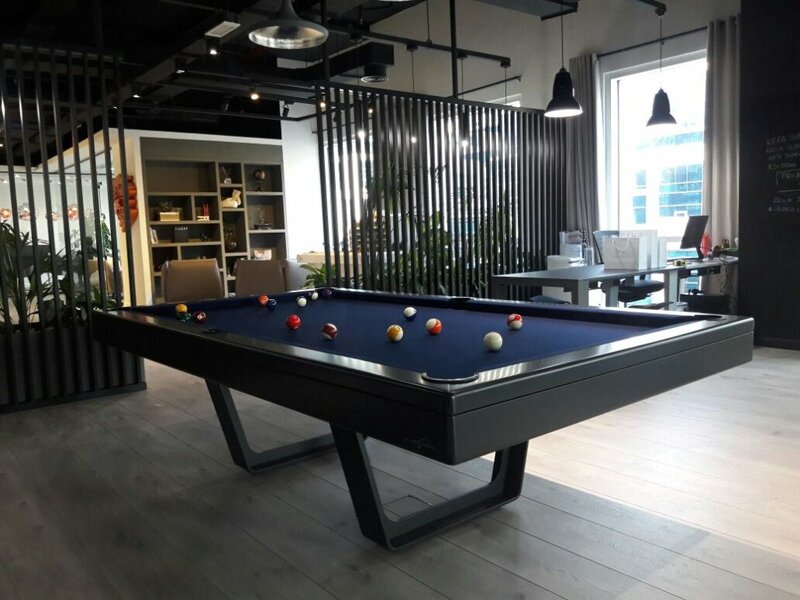 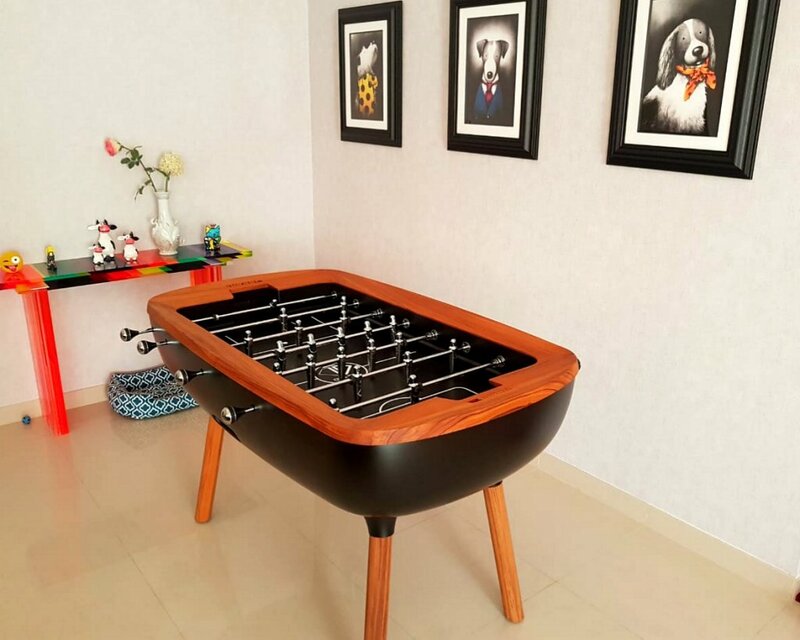 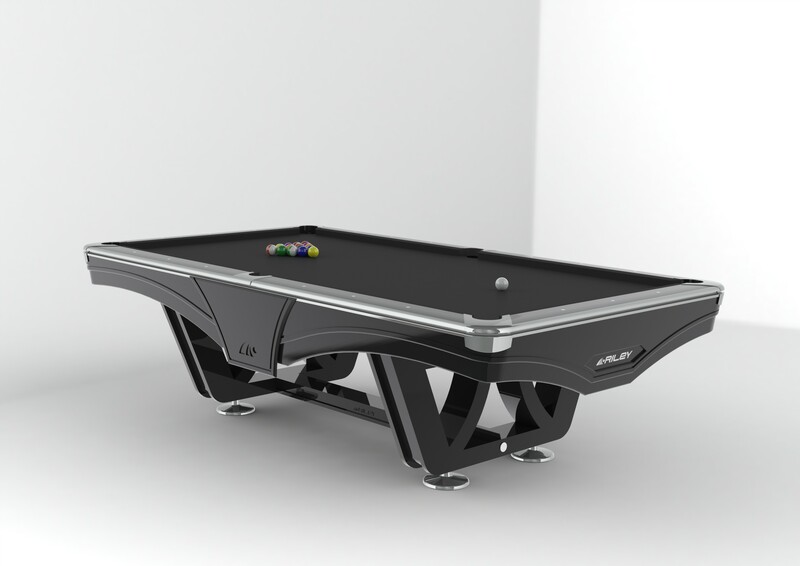 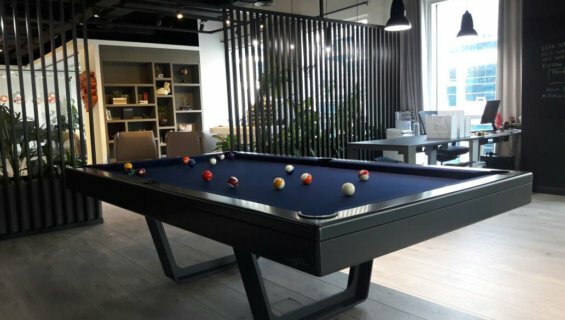 Interpool is UAE’s # 1 supplier for Billiards, Snooker, English Billiards, Russian Billiards, Carom, Foosball, Air-hockey, Table tennis, Darts & Shuffleboard. 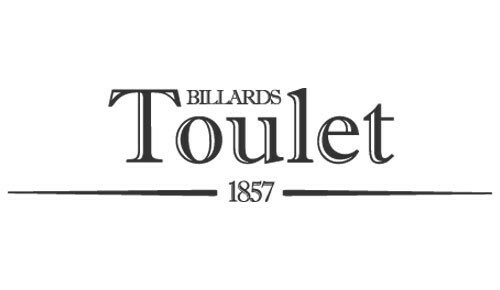 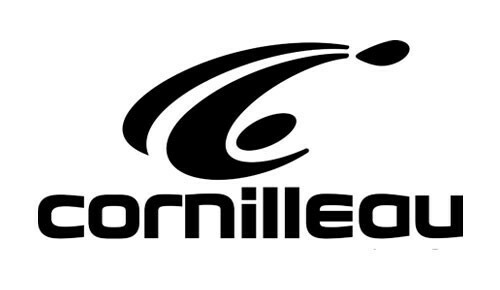 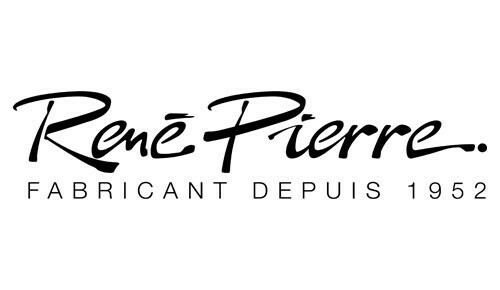 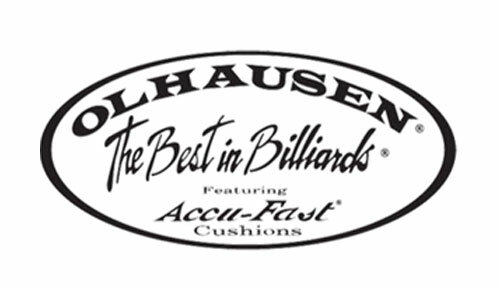 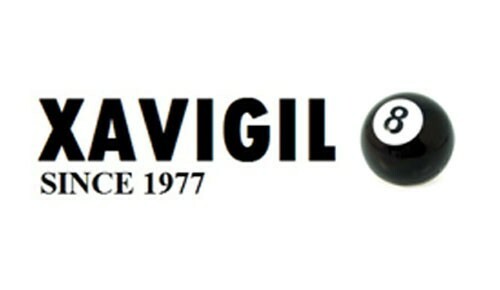 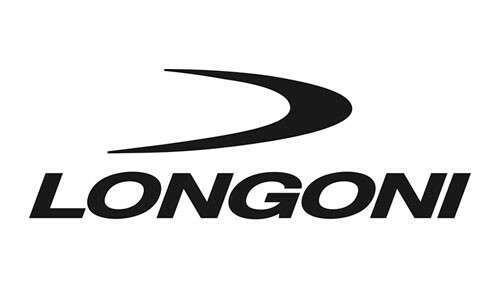 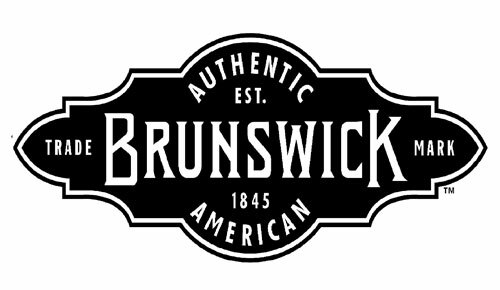 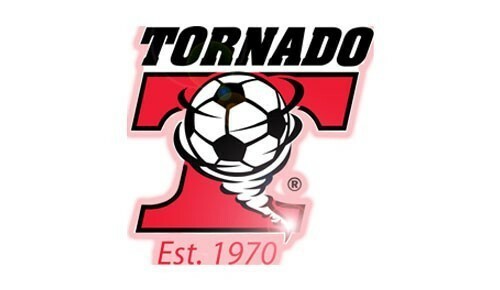 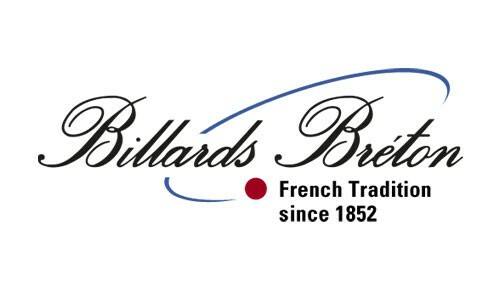 We partner with World Class brands like Toulet, Olhausen, American Heritage Billiards, Rileys, Cornilleau, Rene Pierre, Valley, Billiards Breton, Xavigil, SAM, Wiraka, Tornado, Longoni, Hainsworth et al. 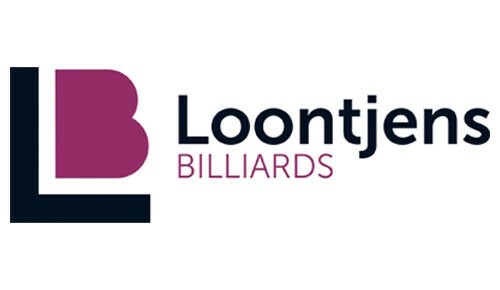 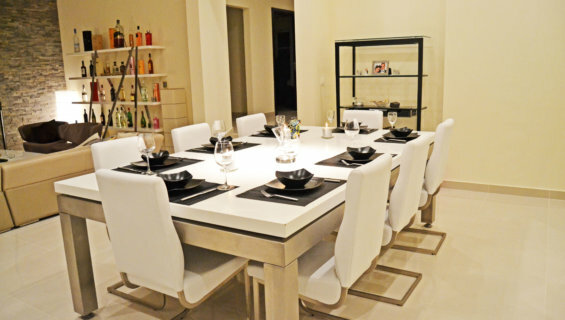 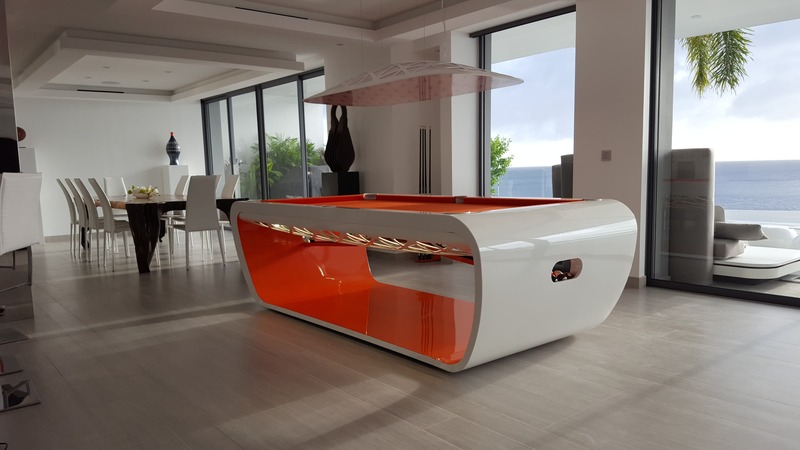 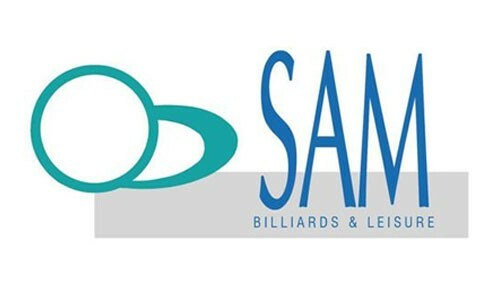 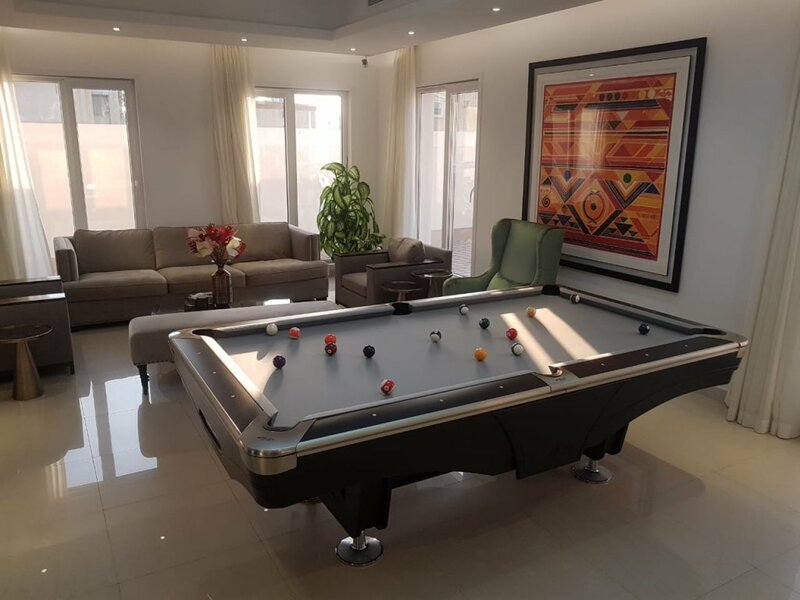 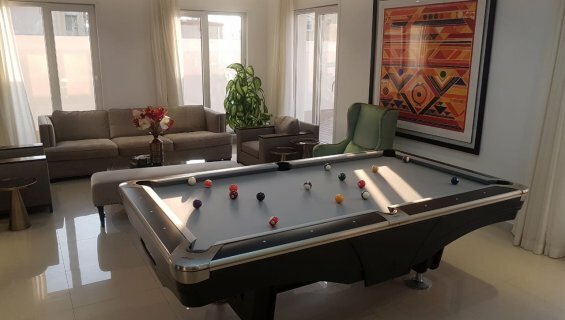 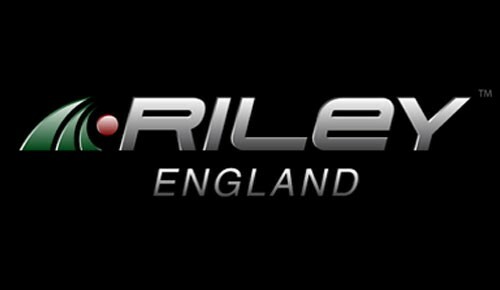 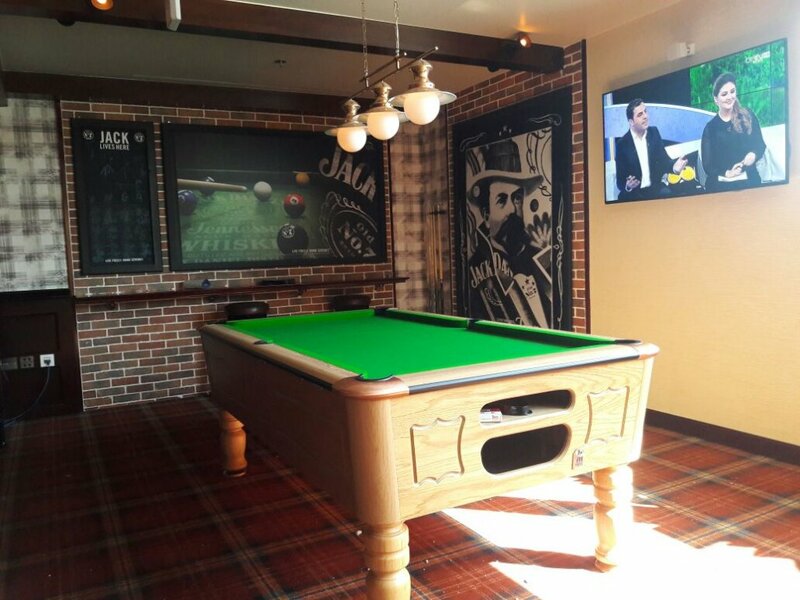 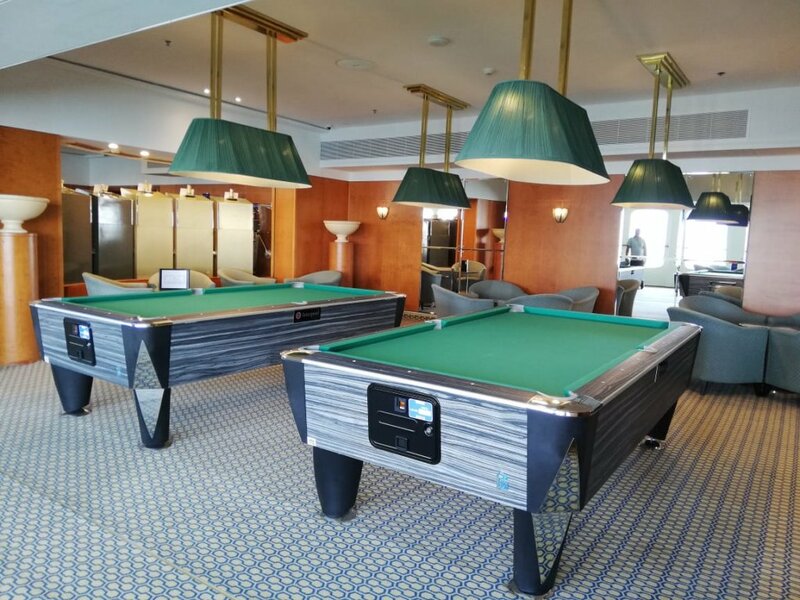 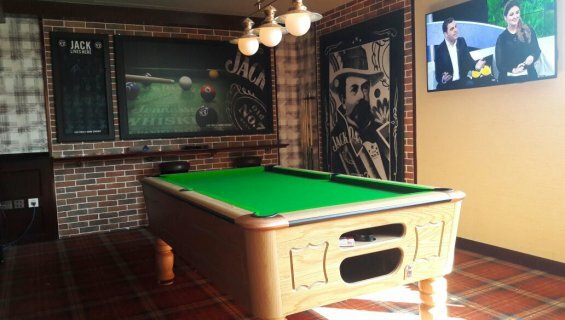 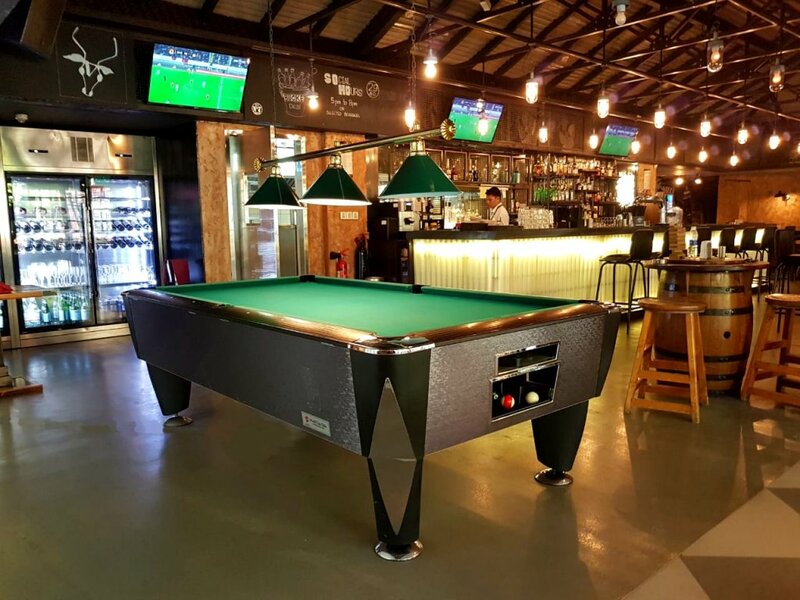 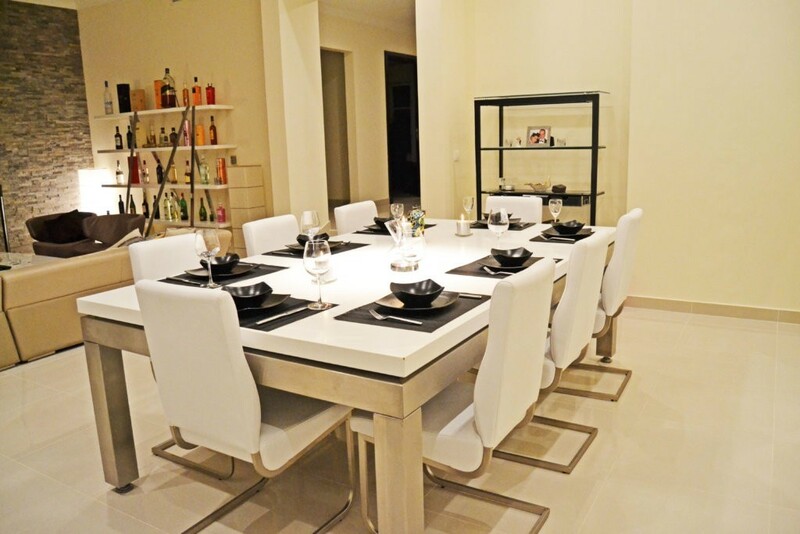 From Rent a Pool table, to Moving a pool table: Billiards Coaching, Pool table refurbishments, cloth changing, coin-operated tables, used pool tables to qualified Billiard Technicians, we have them all under one roof. 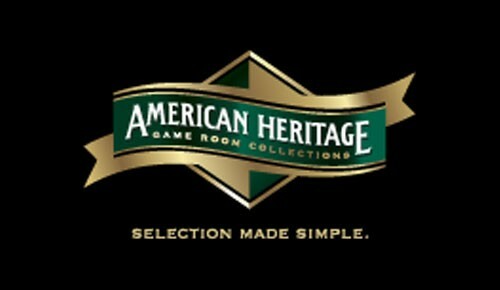 Pinball machines, jukebox arcade games, and laser gunshot, are some of exciting debutants, that would be added shortly. 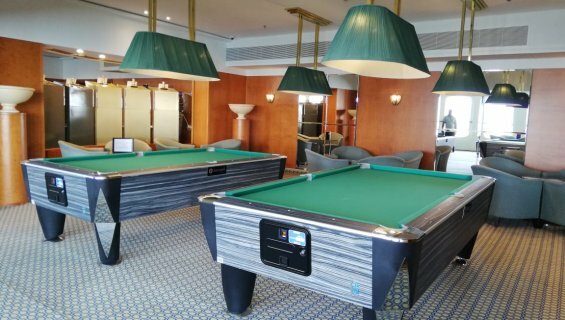 Leisure & Fun, For Everyone! 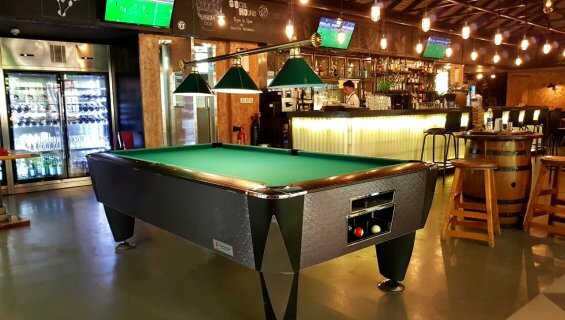 INTERPOOL is UAE’s # 1 Premium Supplier for all Cue Sports, namely Billiards, Snooker, Russian Billiard, Carom, along with World Class Billiard Accessories. 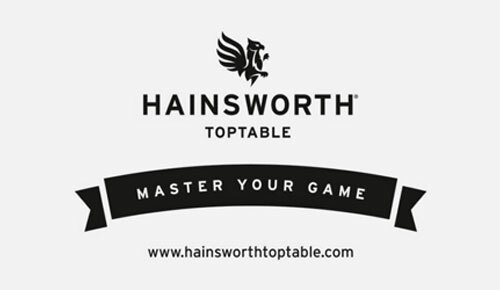 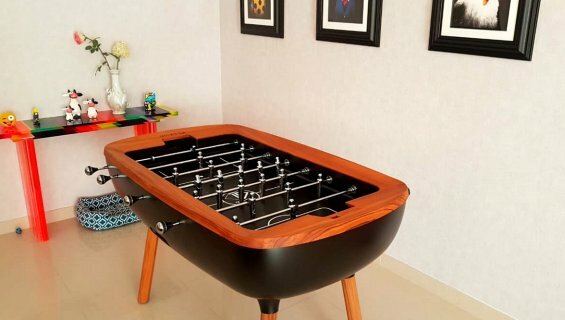 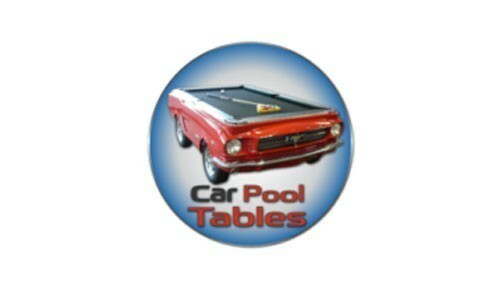 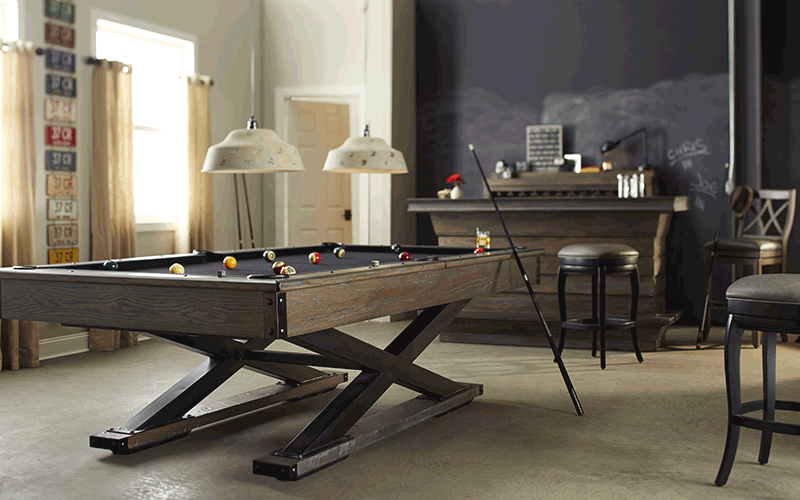 We also showcase Game Tables like Shuffleboard, Foosball, Air-hockey, Table Tennis, Darts and Arcade Games.